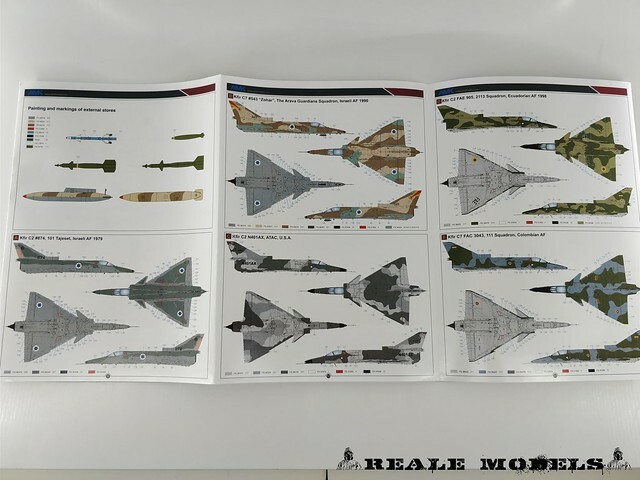 The C2 variant added more swept canards, dog-tooth leading edges to the wings and strakes under the nose, while the C7 had more hard-points added under the air intakes, a new engine with more thrust, in-flight refuelling probe, plus many upgrades to the avionics, which includes HOTAS capabilities. It continued in service into the late 90s, after which it was replaced by more modern aircraft. The aircraft has been sold to Ecuador, Columbia and Sri Lanka, though all have had to be approved by the US as it uses a licence built J79 engine. During the late 1980s the US Marine Corps & US Navy leased 25 C1 version for adversary training designating them the F-21 Lion. 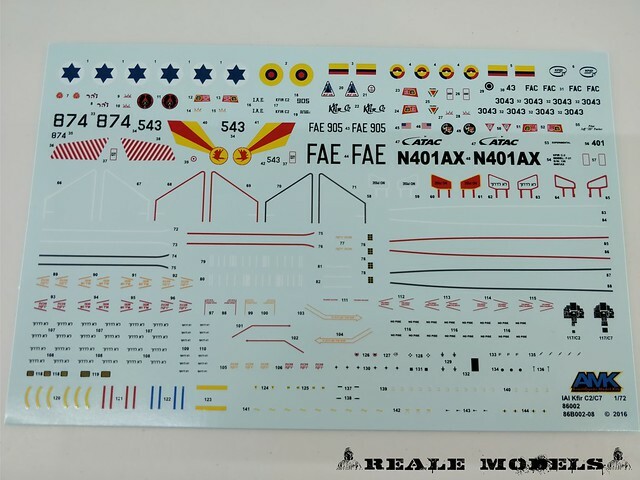 This kit was long awaited from AMK. Opening the box the view it doesn’t disappoint. The box is full of plastic and pieces; a bit crowded and this caused some damages to missiles and bombs fins. 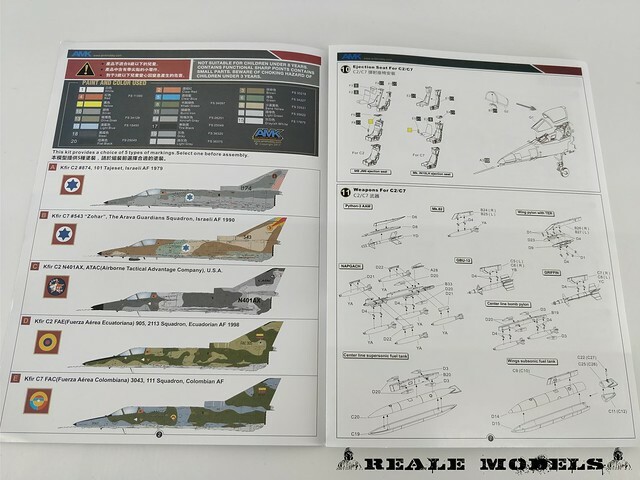 Maybe the use of cardbox as in the 1/48 may resolve the problem. 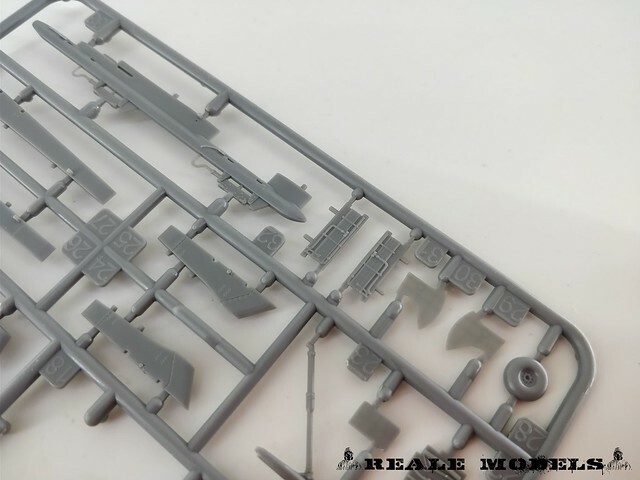 Inside we find 25 grey plastic sprues and one clear finely molded and with a lot of details, even the smaller pieces! Let’s start from the armaments. We find four different piles of weapons as 4 Python-3 AAM, 6 Mk.82 bombs, 4 GBU-12’s and 4 Griffin LGB’s. 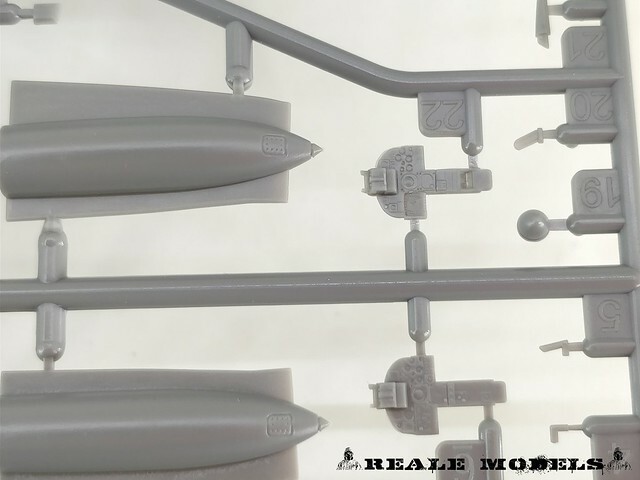 AMK also includes appropriate ejector racks and pylons with sway braces (very well detailed for the 1/72 scale!) and both subsonic and supersonic fuel tanks. The instruction will help you to decide the load-out according to the chosen version. There are parts for two different styles of ejection seats that were employed in this aircraft. The nasty looking seam down the middle of the two seat halves will be nicely hidden by seat cushions. 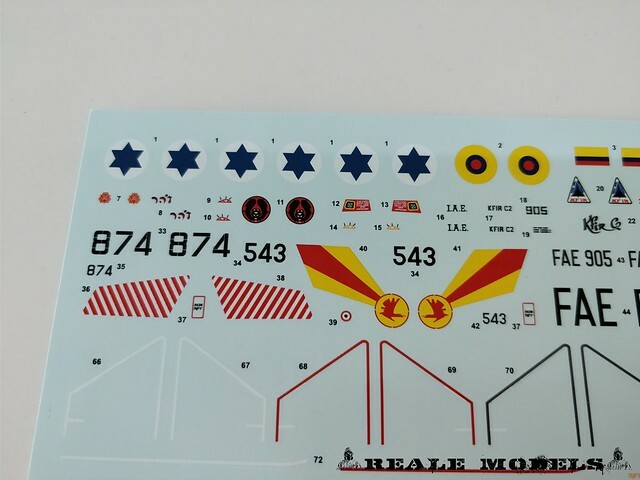 AMK also provides instrument panels for either the C2 or C7 versions; you need to chose if to paint the panels or use the provided decal for the instruments. 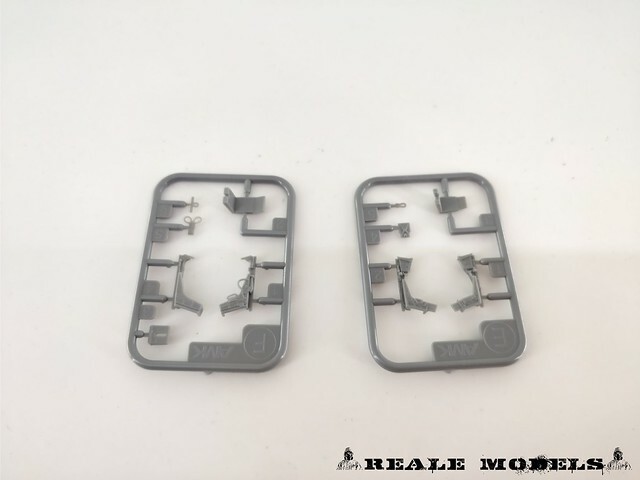 Most of the sprue attachment points and the odd seam that are hidden or otherwise dealt with through the engineering of the parts for this kit. 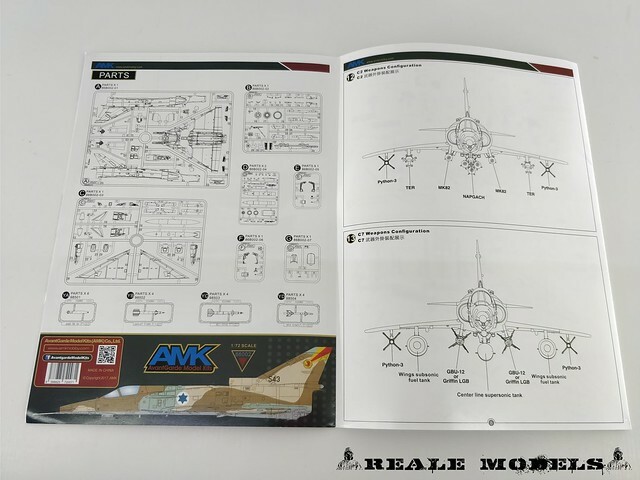 An applause to AMK Model Kits for that excellent effort. Inside we find a nice representation of the Israeli-built J79 engine with nice detail, particularly the flame holder and exhaust nozzle. It’s kind of a shame that most of that detail will be obscured once build. 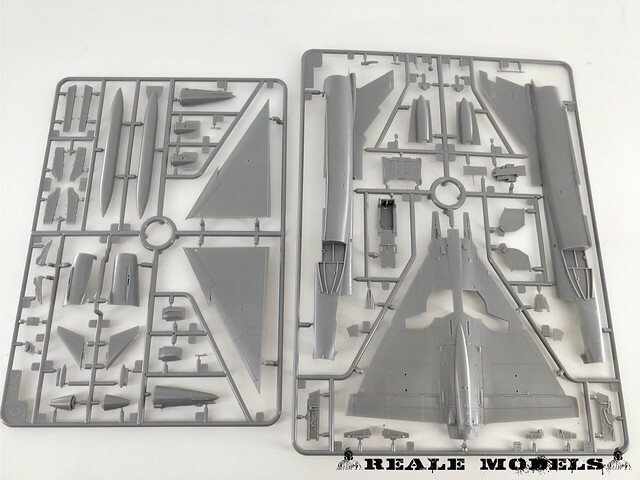 Assembly is pretty conventional with the fuselage halves being put together, then attaching the upper and lower wings, splinter plates, and the canards. Next is all the landing gear stuff (struts, doors, etc.). The main landing gear struts attach to the upper wing via a small mounting pin that fits into an open slot/hole on the upper wings. 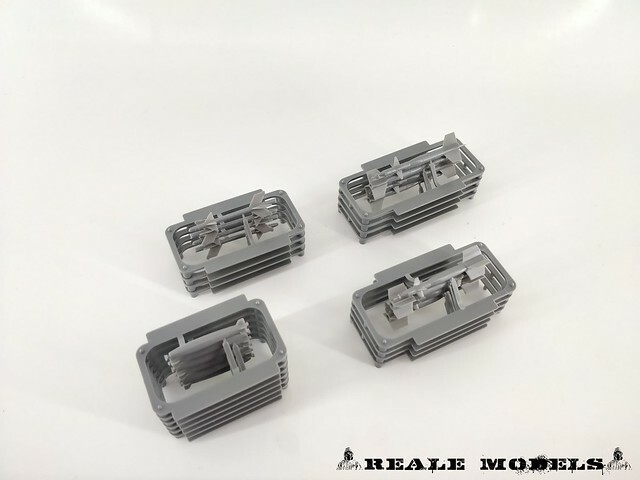 Clear parts are well moulded with no problem with clearance and transparency. 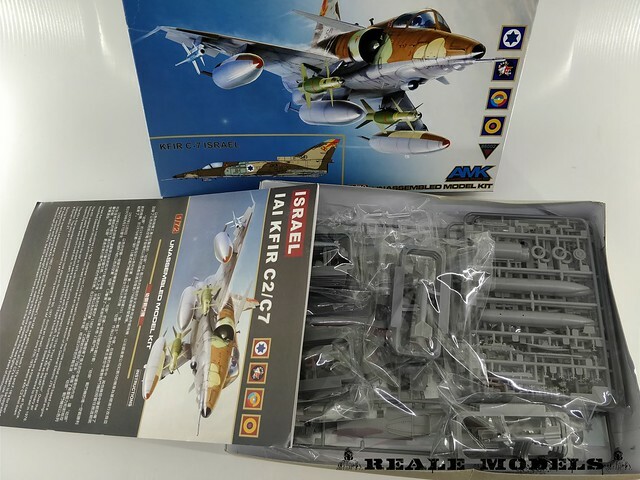 * Kfir C2 N401AX, ATAC, U.S.A.
All decals appear in register, colour dense, and with a minimum of carrier film. Looking at the kit the will is to build it immediately thanks the nice feature and the easy-build look. 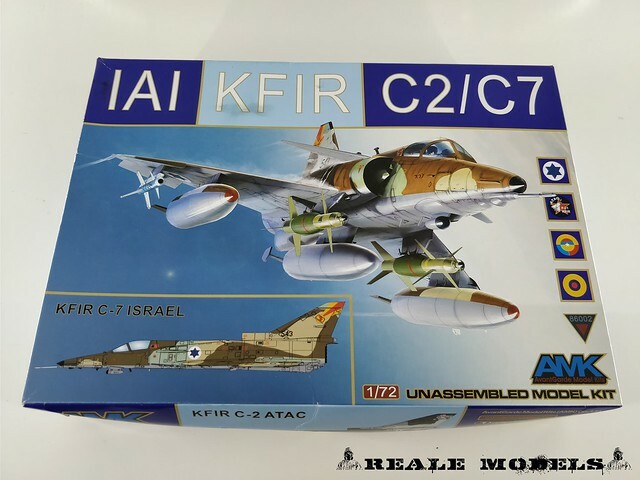 So I can recommend to all who want finally a nice and well detailed Kfir in 1/72 scale with a very catchy retail price. Thanks to AMK for the support, you can buy the kit from your trusty reseller around the world.